[MG] 담도질환 1. 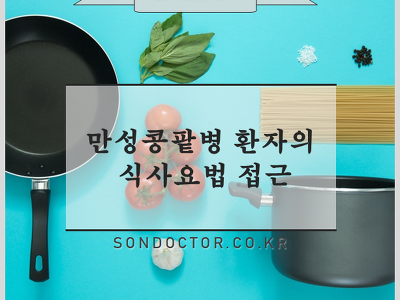 Choledochal Cyst Biliary tract 의 Congenital cystic dilation 이며, 드물다. 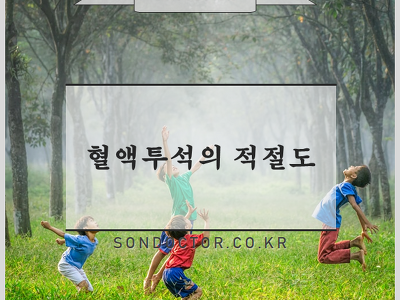 하지만 40% 미만에서 심각한 합병증을 유발할 수 있어 유의해야 한다. 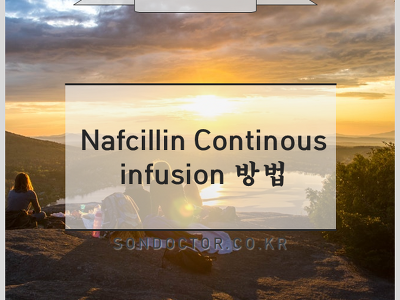 --> Malignant transformation, Cholangitis, Pancreatitis, Cholelithiasis 보통은 무증상이며 10% 미만에서 증상이 발생한다. 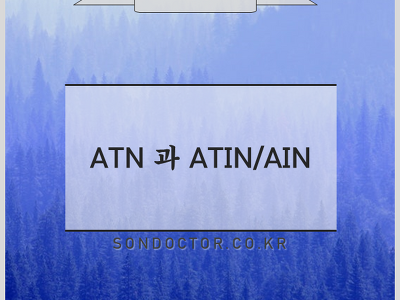 Clinical symptom triad ( ERCP (2) Type 2 --> Manometry 를 시행하여 증가되어 있을 경우 ERCP (3) Type 3 : biliary type pain 만 있다. 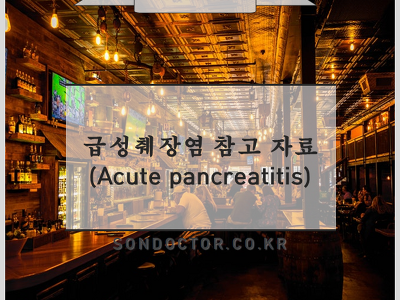 --> Muscle relaxant 사용 * Biliary sphincteroctomy, Pancreatic..